For those of us who are imperfect and trip and stumble along the way, I have good news. 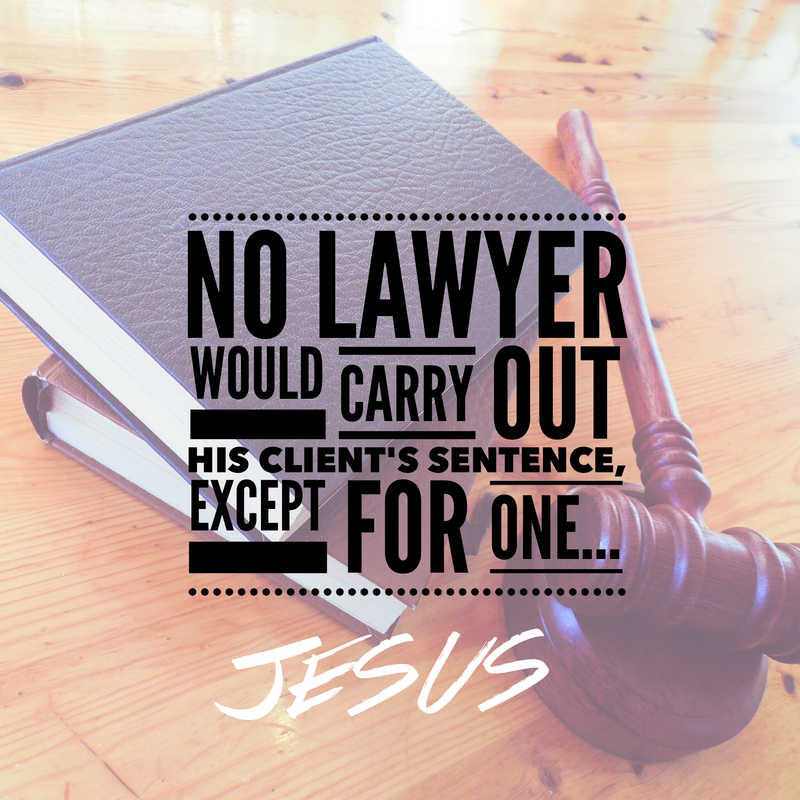 We have a lawyer that intercedes for us and serves as a mediator between God and us. Jesus was man, so He is well aware of the temptations that we face. Moreover, He paid the price for our sin so we wouldn’t have to. By His grace we are saved, and this couldn’t have come at a better time.